Manhattan College will host the conference from November 15-17. 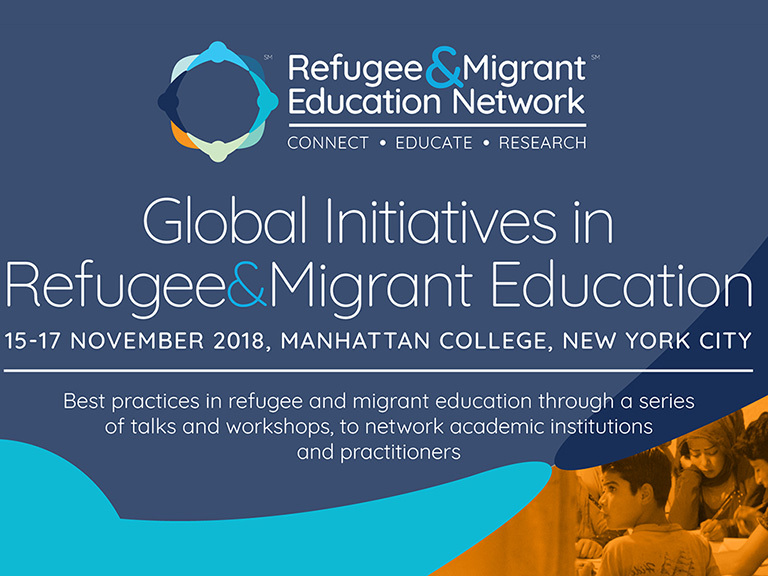 In partnership with the Refugees and Migrant Education (RME) Network, Manhattan College will host a three-day event on campus focusing on the responsibility and roles of universities and other institutions in light of the Global Compact on Refugees emerging from the United Nations. Participants will include faculty and researchers from higher education institutions and organizations working for the well being of refugees and migrants on a daily basis, such as the United Nations High Commission for Refugees, the Center for Migration Studies in New York and the Jesuit Refugee Service. Registration is now open for the conference. Last year, the first conference of the RME network in Rome not only presented best practices in the field of refugee and migrant education, but also connected researchers and institutions working for their well being. 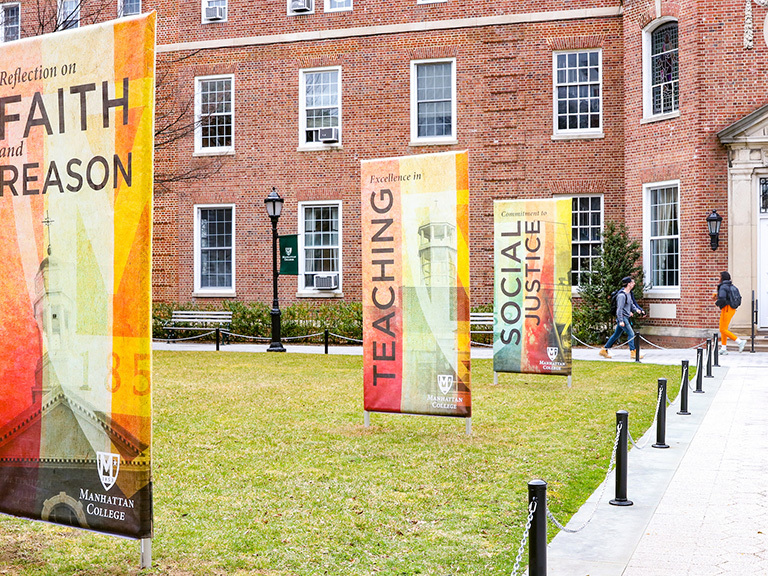 With this in mind, the upcoming conference at Manhattan College will also focus on education about refugees and migrants, which is crucial for a better understanding and their acceptance worldwide. "Today, education of refugees and teaching students about migrants and refugees is a major challenge of higher education institutions, but at the same time we see it as an opportunity. An opportunity to show the social responsibility of universities in carrying the mission that Pope Francis entrusted to us during last year's audience" says Anthony Cernera, Ph.D., president of the Being the Blessing Foundation and one of the founders of RME Network. The conference will take place two months after the United Nations discusses the Global Compact on Refugees. 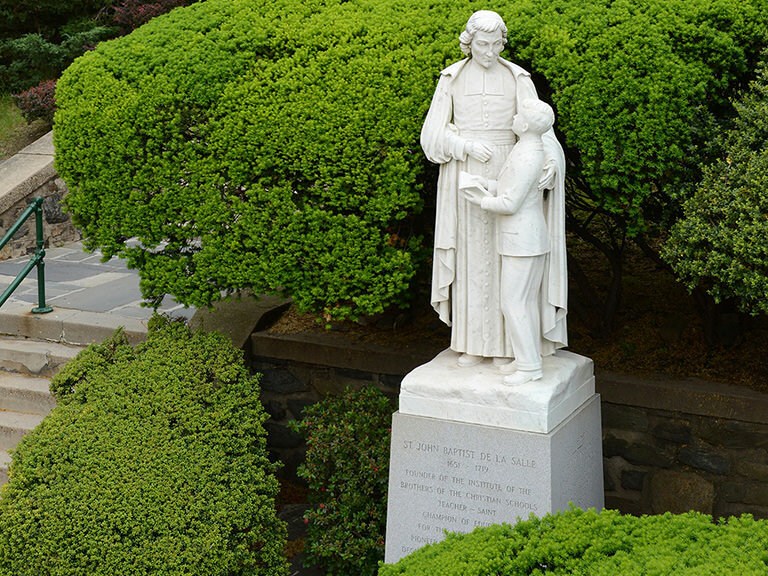 "The plight of refugees and migrants worldwide is urgent and complex, demanding our best thinking as well as our sincere commitment to action," said Brennan O'Donnell, president of Manhattan College. "We are pleased to be working in partnership with RME and Being the Blessing Foundation to explore how universities can help provide vital resources in response to pressing needs." The event is being co-sponsored by Manhattan College’s Peace Studies program, the Holocaust, Genocide and Interfaith Center and the Catholic Relief Services Faculty Taskforce. For more information, contact Kevin Ahern, Ph.D., assistant professor of religious studies, at kevin.ahern@manhattan.edu or (718) 862-3865.